Home News Why Are Commercial Roofing Maintenance Services Essential to Building Owners? Every building requires regular maintenance to remain in top condition, and the roof is no exception. Leaks are a common result when the appropriate care is not supplied to a covering. Preventive maintenance is the most proactive method an owner has for avoiding extensive repair costs. Damages due to water rank high on the list of frequent structural complications. An inspection of this building component each year is the only way to catch an existing leak before it causes expensive damage. Routine care also serves as a method for preventing this type of problem from occurring. 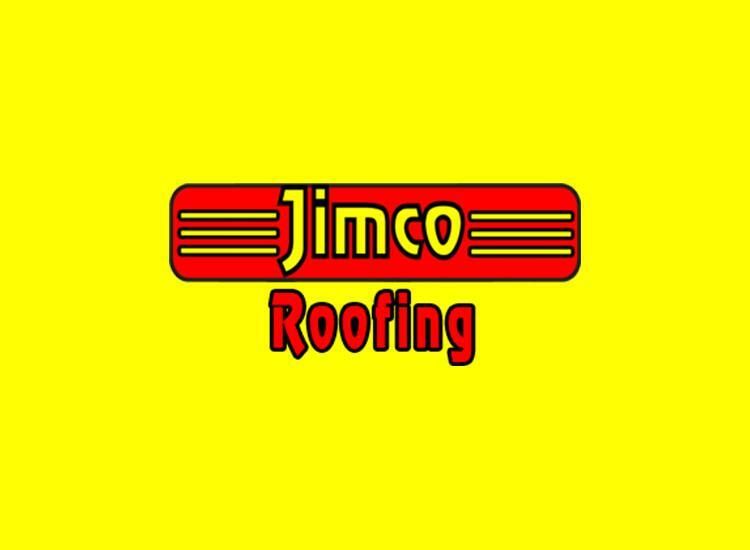 A commercial roofing service is an alternative option to the do-it-yourself approach. Professional services such as routine maintenance visits can be acquired to protect a covering or to avert any existing roof leaks. What Areas are Inspected to Prevent Roof Leaks? Roof leaks usually begin either by a seepage beginning near a point of penetration or shingle complications. Shingles must be checked to ensure they are not cracked, torn, or missing. These complications are alleviated by filling the hole or replacing the area of shingle damage. In the worst case scenario, extensive damage could require a complete covering replacement. Points of penetration include chimneys, vents, incoming pipes, and additional components. Penetration points need to be water-sealed every two to five years as a preventive measure. A professional can check this roofing component and perform the necessary actions during a routine maintenance visit. Neglected Gutters or downspouts become clogged by leaves or dirt, which causes the water to overflow onto the roof. Rotting or mildew growth problems often result if these areas are not regularly cleaned. An inspection should be performed on the internal structural components located in the attic. A musky smell or mildew are immediate signs of a leak, and should be further investigated to determine the source. Flashing is a border material used to wrap around items such as the chimney or ducts, and resides under the shingles in these areas. A leak can develop if this component cracks, breaks, or is non-existent and must be immediately repaired to prevent further damage. Ventilation systems consisting of intake and outtake vents can sometimes be the source of a leak. A dependable commercial roofing service will complete numerous preventive maintenance tasks to guarantee proper protection. Owners lacking the time necessary to complete upkeep can use this option to make certain proper maintenance is applied.